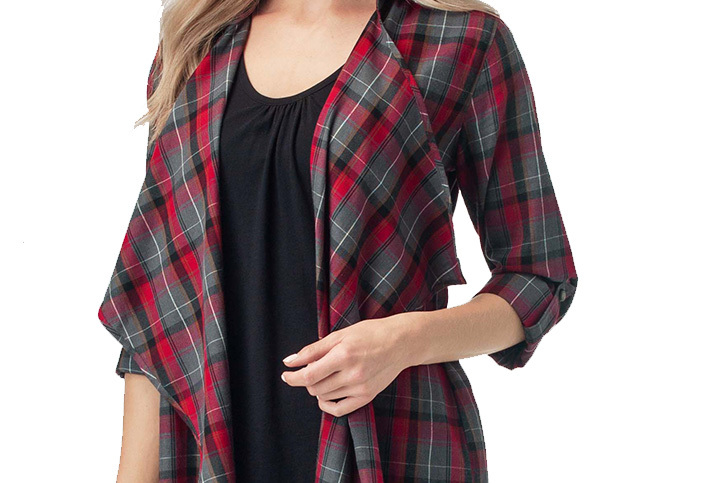 Women's Lakewood Plaid Cardigan is rated 4.3 out of 5 by 47. 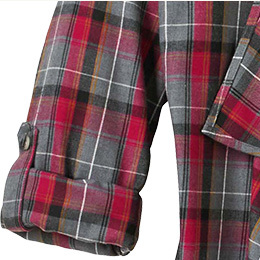 Polyester and cotton: two distinctly different fabrics. But when they're blended together, magic happens. Once you go blended, you'll never go back—it's that soft and comfortable! 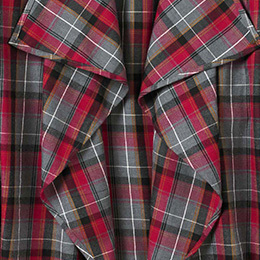 Go from blah to bold with plaid patterns you'll only find right here. This is Legendary® style at its core. 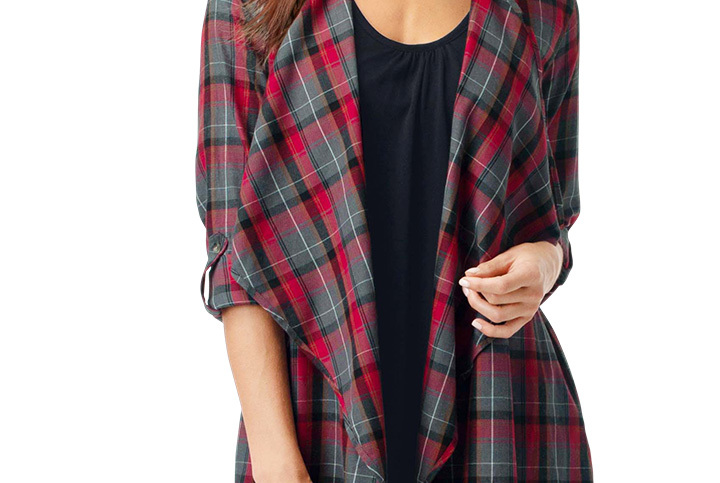 Two classic styles come together in our Plaid Cardigan. 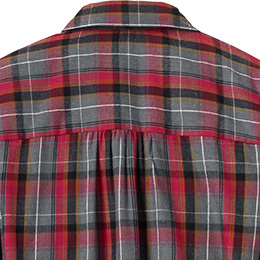 You’ll love the way the cascading, waterfall style front is complemented by our custom Legendary® plaid patterns. Roll tabs allow you to "button up" the long sleeves. Features gathering at back yoke and Legendary® Signature Buck metal tag at front hem. Cotton/polyester. Rated 4 out of 5 by Dawn from Truly legendary Love the look, its an easy way to dress up a casual outfit. 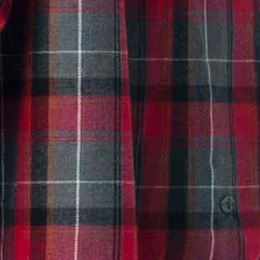 With other company's jumping on the buffalo check bandwagon you nailed a unique look. Rated 2 out of 5 by Cin717 from Nice cardigan Nice cardigan,but runs very small across the shoulders. Had to exchange for a large, I normally wear a small.